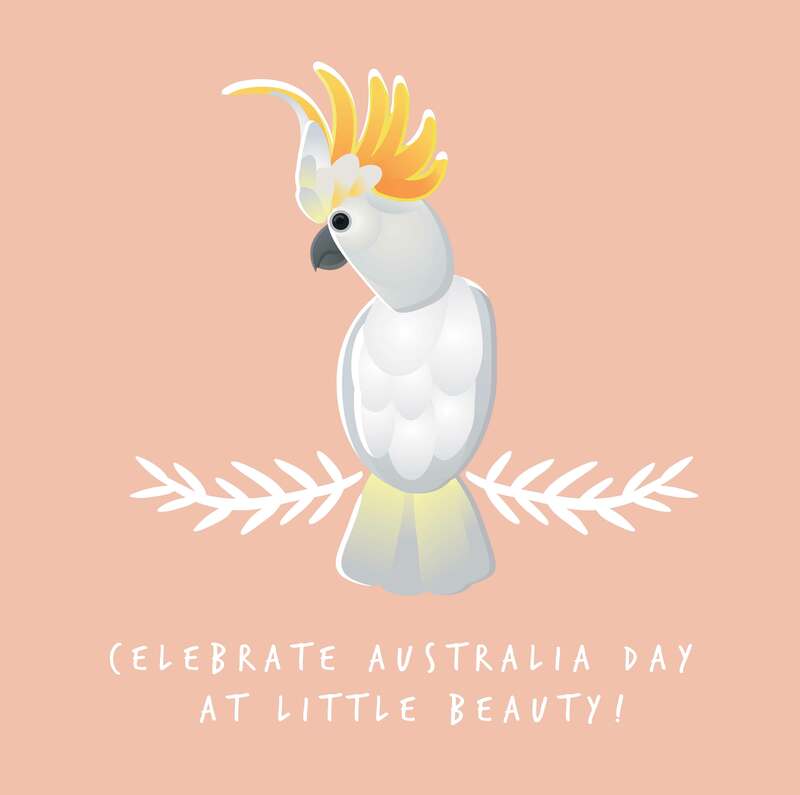 Celebrate Australia Day at Little Beauty Market!  Welcome 2019 in style at the Little Beauty special Australia Day TWILIGHT market! Join in the festivities over the Australia Day long weekend at this beautiful market in the park. The market will be filled to the brim with amazing fresh and gourmet food, live music from the incredible Sam O'Connell, kids entertainment and face painting with Faery Emma and Friends, hot food from around the globe and of course the very best stallholders Melbourne has to offer! Aussie, Aussie, Aussie! Join us this Saturday for a beautiful market in the park!